The phrase ‘By Faith’ appears 19 times in Hebrews 11 (Read it some time today). 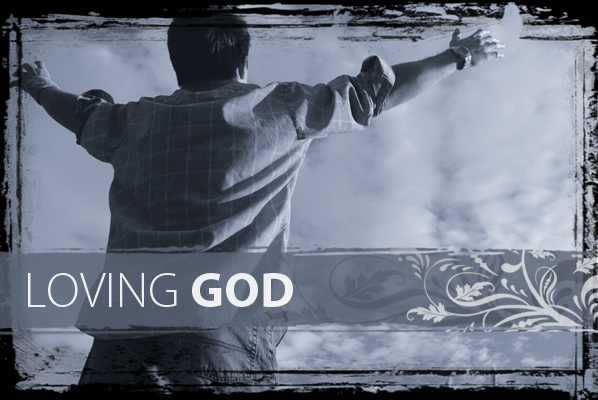 It’s a phrase that describes how the great people of old lived their lives and followed God’s call upon them. What these heroes of faith did, pleased God because they did them by faith in God. Their testimony has been given to us to inspire us and challenge us to live by faith. What God has started in their faithful example, He wants to complete in us by faith! Too many of us live by fear rather than by faith! Fear is False Expectations Appearing Real. Fear is Failure Expected And Received. Fear makes you Forget Everything And Run. Too often we behave in a certain way due to our fear of opinions or circumstances rather than by faith in who God is and what his Word says. Isn’t it funny how the devil tries to discourage your faith in God when God asks you to do something for him. He puts in front of your face all the negative reasons why you should give up and not believe in God’s grace and promises to you. The devil is a liar! Living by FAITH is Forsaking All I Trust Him. Faith is Full Assurance In The Heart. Faith positions you to experience Fantastic Adventures In Trusting Him. Faith is a Fact Accepted In The Heart. Faith says, ‘Fear Aint In This House’. 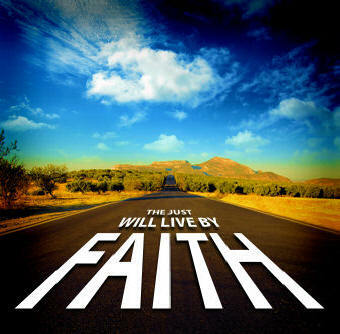 Habakkuk 2:4 ‘The righteous shall live by faith’. Everyone exercises faith in something at sometime. Whether it be flying in a plane, giving driving lessons to your ‘L Plated’ son or daughter or starting a new career, we all exercise faith to some degree. Spiritual faith is different, in that, it has as its object heavenly realities. Faith is the assurance of ‘things’ hoped for and the conviction of ‘things’ not seen. Faith is the eye of the soul and the bible is the eye-glass through which faith looks. In the natural realm, seeing is believing but in the spiritual realm, believing is seeing. Faith in God grasps unseen realities based upon God’s testimony of himself and revelation to us and acts by faith towards what is not yet revealed. Are you living by faith or by fear? Do you profess Jesus with your lips but deny him in your heart because you are directed more by your fears than by your faith in God’s Word? Mental assent to bible truths isn’t enough. Personal trust in a personal saviour is required. It’s time we lived By Faith!